Hindu Bhagwan and science have been associated with choli-daman. Our religious teachers used many rules of science to get religion covered so that we can make our life happier by following these rules, right in the name of religion. Similarly, to keep the unity of national integration, our religious leaders made religion the medium. That is why Shankaracharya established four Dhams in 4 corners of the country. The 12 Jyotirlingas of lord Shiva Images located at 12 different places of the country have also proved to be helpful in maintaining our national unity. The journey of these jyothirlingas gives us an opportunity to see a glimpse of our country. It is believed that these Jyotirlingas were established by Bhagwan shankar, who sacrificed his devotees with the incarnation of 12 incarnations in our country. Know where in India are located, with full name and information. However, there are many pilgrimages in India where people go to pilgrimages, one of which is also a pilgrimage place of 12 Jyotirlinga. There is a total of 12 Jyotirlinga of Shiva on earth, and these 12 Jyotirlingas are at twelve different places. It is said that on these twelve places, Shiva Ji presented himself to his devotees and therefore Jyotirling has been established at these places. Somnath is a Jyotirlinga. And somnath jyotirlinga is considered as the 1st Jyotirlinga of this Planet, not only of India. 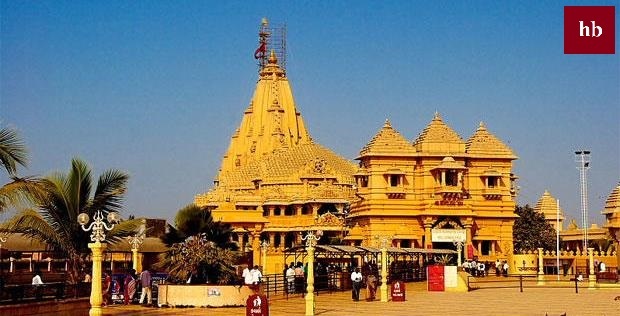 Somnath Jyotirlinga temple is situated in the Saurashtra region of Gujarat state. According to Shiva Purana, when Draupadi Prajapati cursed the Moon for tuberculosis, then the moon had attained freedom from this curse by doing penance at this place. It is also said that this Shivling was founded by Chandradeva himself. Due to foreign invasions, it has been destroyed 17 times. Every time it worsens and continues to grow. Mallikarjuna Jyotirlinga is situated on the banks of Krishna River in Andhra Pradesh on the mountain of Srisailam. The significance of this temple is said to be similar to Lord Kailash mountain of Lord Shiva. Many religious scriptures interpret this religious and mythological significance. It is said that only by seeing this Jyothirlinga, the person gets freedom from all his sins. According to a mythology, where it is Jyotirling, worshiping Shiva on that mountain receives virtuous fruits similar to Ashwamedha yagya. 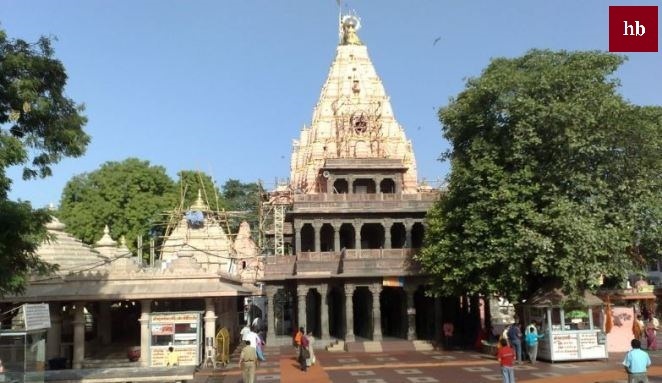 Mahakaleshwar Jyotirlinga is located in Ujjain city, known as the religious capital of Madhya Pradesh. The specialty of Mahakaleshwar Jyotirlinga is that it is the only Southworld Jyotirlinga. Every morning there is a world famous festivity. The worship of Mahakaleshwar is specially done to avoid the crisis arising in age and age. Ujjain residents believe that Lord Mahakaleshwar is his king and he is protecting Ujjain. 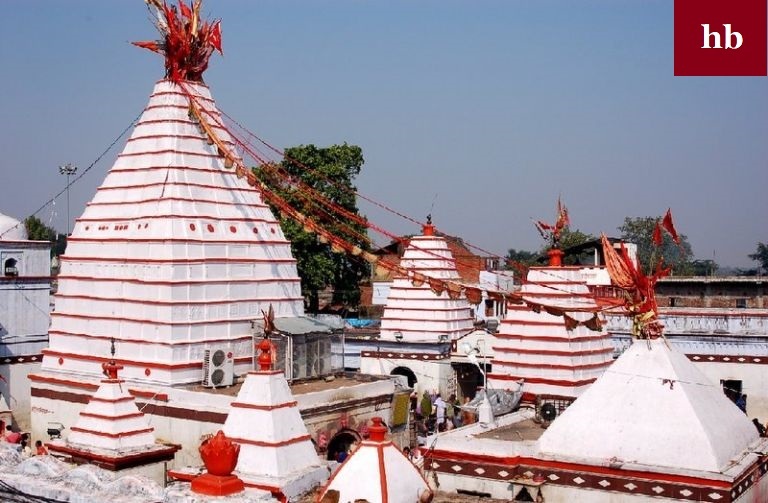 Omkareshwar Jyotirlinga is situated near the famous city of Indore, Madhya Pradesh. At the place where this Jyotirlinga is located, the river Narmada flows and the river flows around the hill, it forms the shape of the ocean. The word "hoon" is derived from the mouth of Brahma. Therefore, any religious scripture or Vedas are read with the same name. This Jyotirlinga is shaped like aunaka, which is why it is known as Omkareshwar. Jyotirlinga of Kedarnath also comes in 12 Jyotirlinga of Lord Shiva. It is located in Uttarakhand. The temple of Baba Kedarnath is located in the path of Badrinath. Kedarnath is situated at an elevation of 3584 meters above sea level. Kedarnath is also mentioned in Skanda Purana and Shiv Purana. This shrine is very dear to Lord Shiva. Shiva Ji has given Kedar field the importance of Kailash as well. Bhimashankar Jyotirlinga is situated on the mountain named Sahyadri in Pune district of Maharashtra. Bhimashankar Jyotirlinga is also known as Moteshwar Mahadev. Regarding this temple, it is believed that the devotee who sees the Sun after coming out of the sun every morning from the shrine, the sins of seven lives are removed and the paths of heaven are opened for him. Vishwanath Jyotirlinga is one of the 12 Jyotirlingas in India. It is located in Kashi, Uttar Pradesh. Kashi holds the highest importance in all religious places. That is why Kashi is said to have very high importance in all religious places. This place recognizes that this place will remain even after the cataclysm. 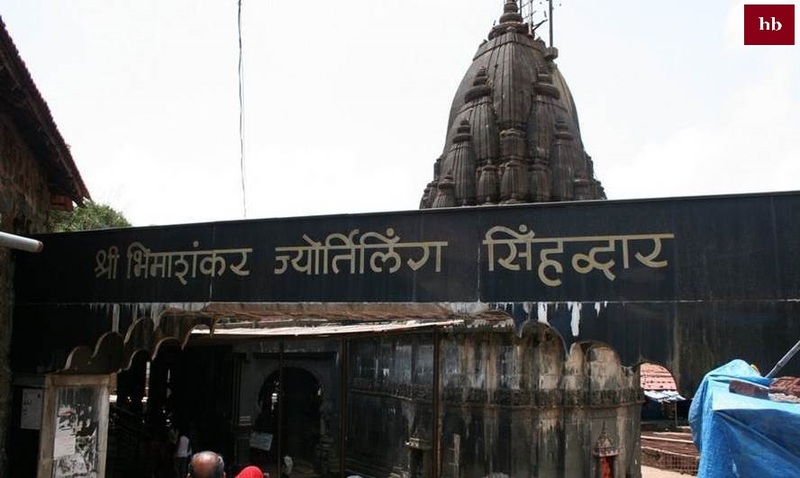 To protect this, Lord Shiva will place this place on his trident and after the fall of the catastrophe, Kashi will be restored to its place..
Trimbakeshwar Jyotirlinga is located in the Nashik district of Maharashtra State, near Godavari river. The Jyotirlinga is the nearest mountain called Brahmagiri. The Godavari river starts from this mountain. 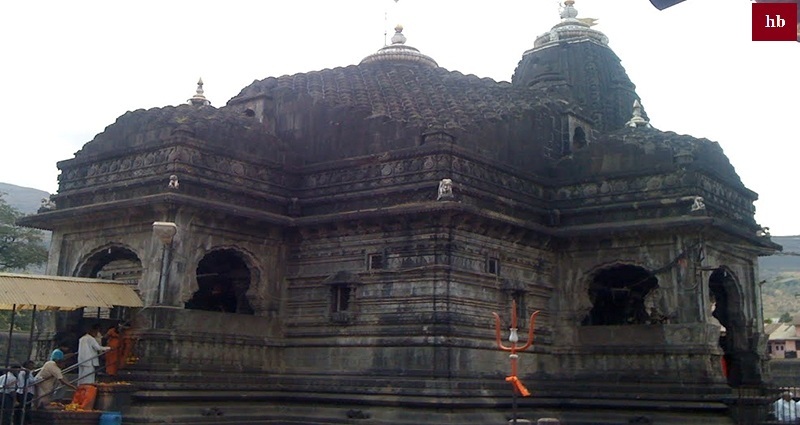 One name of Lord Shiva is also Trimbakeshwar. It is said that Lord Shiva had to remain in the Jyotirling form here at the request of Gautam Rishi and Godavari River. Shri Vaidyanath Shivalinga has been ranked ninth in the calculation of all Jyotirlingas. 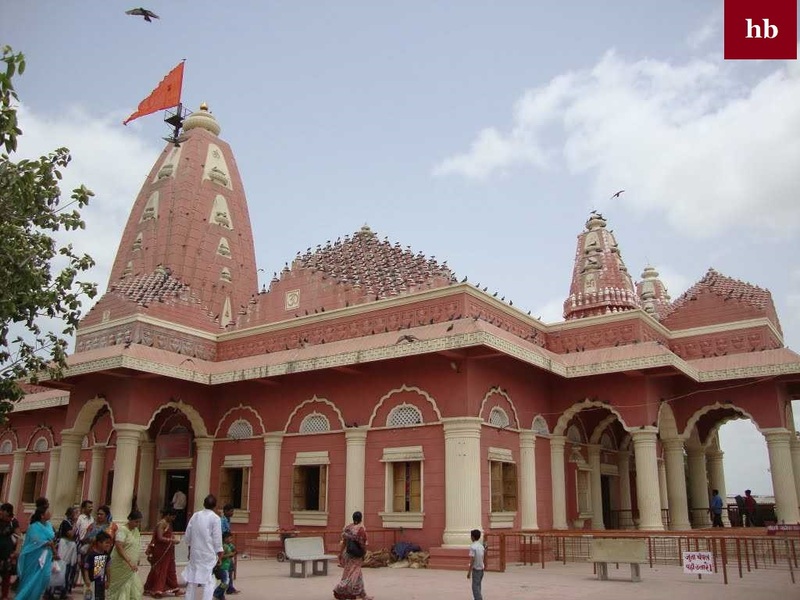 The place where Lord Vaidyanath Jyotirlinga's temple is situated is called Vaidyanatha Dham. This place falls in Jharkhand Prefecture, in the eastern region of Bihar's Santhal Paraganas, Dumka. 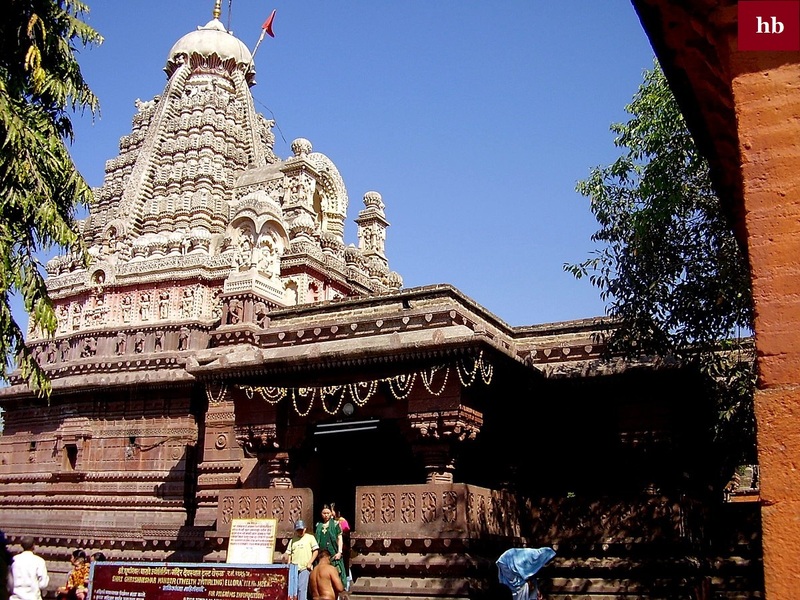 Nageshwar Jyotirlinga Jyotirlinga is located in the Dwarka place in the outer area of Gujarat. In the scriptures, Lord Shiva is the God of the Nagas and the full meaning of Nageshwar is God of the serpent. Another name of Shiva is also Nageshwar. Nageshwar Jyotirlinga is also 17 miles away from Dwarka Puri. In the glory of this Jyothirlinga, it has been said that all the wishes of the person who comes here with full devotion and faith here are fulfilled. 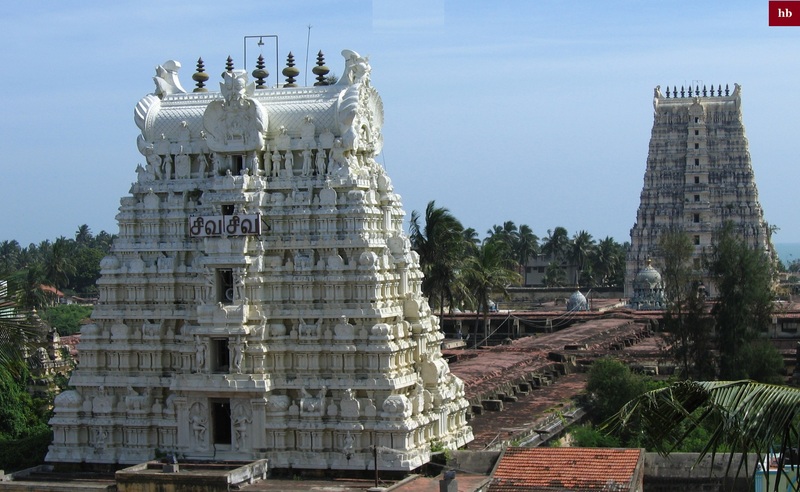 Rameswaram Jyotirlinga is located in Ramnath Purna in the state of Tamil Nadu. Along with being one of the 12 Jyotirlingas of Lord Shiva, this place is also one of the four dhams of Hindus. It is believed in the context of this Jyothirling that it was established by Lord Shri Ram itself. Due to being established by Lord Rama , this Jyotirlinga has been given the name Rameswaram by Lord Rama. The famous Jyotirlinga temple of Grishneshwar Mahadev Jyotirlinga is located near Daulatabad near Sambhajinagar in Maharashtra. It is also known by the name of Grishneshwar or Unshuram. People come from far and away to visit here and attain spiritual peace. This is the last Jyotirlinga of the 12 Jyotirlingas of Lord Shiva. Famous by the Buddhist monks.